Researchers discover a new reason to enjoy this guilty pleasure! What is it about dark chocolate that is so tantalizing? Is the melt-in-your-mouth texture? The rich, bittersweet taste? Maybe the fact that cocoa is widely touted as an aphrodisiac. For whatever reason, dark chocolate remains a reigning guilty pleasure. Dark chocolate has long been touted for its health benefits thanks to the flavonoids it contains. These antioxidants protect the body from free radicals, boosting heart health and cognitive function in the process. Until now, though, scientists couldn't really account for the other documented advantages of this indulgent dish! Recently, a team of researchers from Louisiana State University investigated just how dark chocolate might boost overall health and well-being. According to a press release from the American Chemical Society, the scientists found that the good bacteria in our gut actually feasts on dark chocolate, causing it to ferment in our digestive systems. This may not sound too appealing, but the fermentation process actually produces nutritious compounds that are absorbed by the body. "When these compounds are absorbed by the body, they lessen the inflammation of cardiovascular tissue, reducing the long-term risk of stroke," said study leader John Finley, Ph.D., in the press release. This is great news for anyone with a sweet tooth. Just remember, the key to reaping these benefits is to choose dark chocolate that has minimal fat and sugar added, otherwise the cons may ultimately outweigh the pros. With this in mind, why not prepare a delicious cup of spicy hot cocoa or a dish of chocolate-covered strawberries for your special someone this evening? 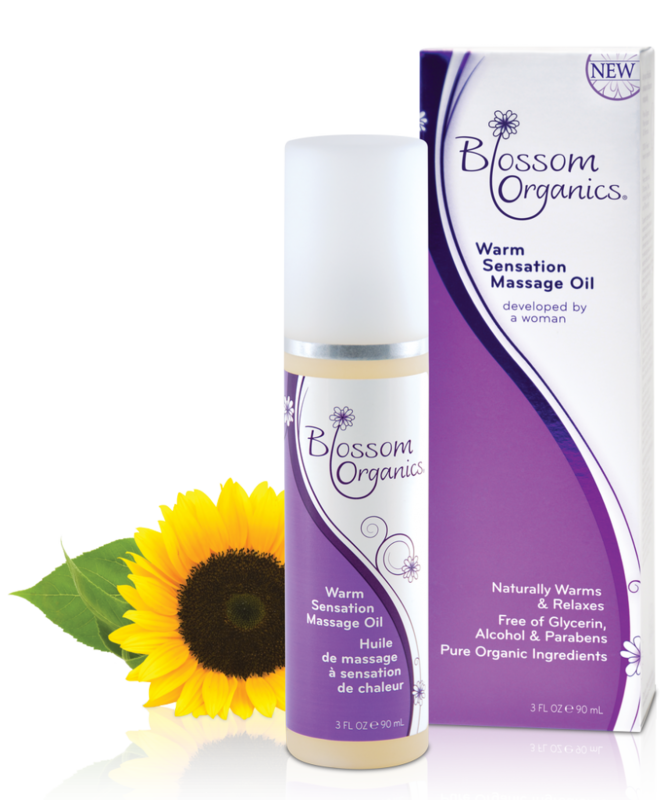 Not only can this food make you feel fantastic – it also sets the perfect mood to enjoy your natural massage oil and warming lubricant. 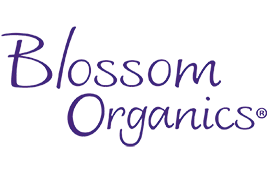 This entry was posted in Health & Wellness on March 19, 2014 by Blossom Organics.